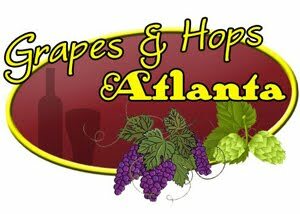 Grapes and Hops ATL: Cats to Invade The City of Atlanta? Cats to Invade The City of Atlanta? Known for hiding his iconic kittens all over town, Catlanta will be unveiling four large pieces which represent the city of Atlanta, Renaissance Atlanta Midtown Hotel, Briza and Rooftop 866. 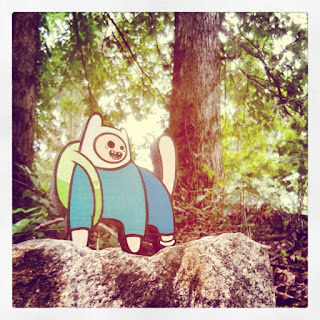 In addition, Catlanta will also be hiding kittens in the area on the day of his unveiling. In January of 2011, Catlanta’s hidden kittens have become a social media phenomenon among fans in Atlanta. Utilizing Facebook, Twitter and Flickr, Catlanta leaves hints via social media photos to give clues about their whereabouts. Those lucky enough to find his hidden kittens, become owners of his artwork for free. “We’re so excited to be a part of the Catlanta craze and are truly honored to display his artwork at Briza, Rooftop 866 and the hotel,” stated Phillipa Giesbert, Director of Beverage and Food Operations for the Renaissance Atlanta Midtown Hotel. Catlanta has designed four pieces which will be unveiled at 5:30 p.m. on Jan. 16: each one representing either the City of Atlanta, Briza, Rooftop or the Renaissance. 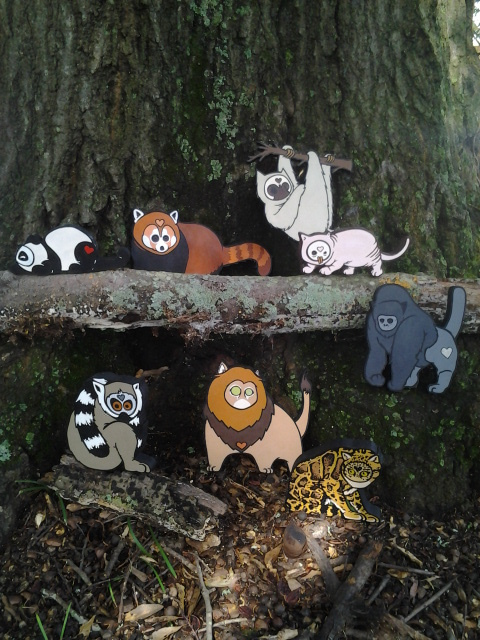 Though the four large pieces commissioned by the Renaissance will stay on property, Catlanta will also be hiding a number of smaller kittens throughout Rooftop 866, Briza or the hotel and whoever finds the pieces will get to keep them!